Broken Air Conditioner? 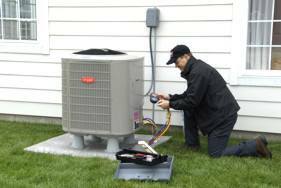 Need your air conditioner repaired, call us. Our air conditioner technicians stand ready to assist you during the hot summer weather. When you need your Heater Repaired Call us. We have Service technicians ready to assist you if you are in need of Emergency 24 Hour Service. 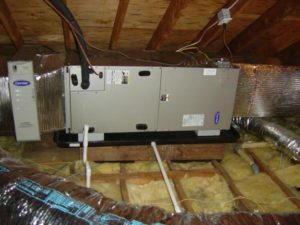 If you need a new central heating or air conditioner for your home or business call us. We provide free heating and air conditioning replacement estimates. Need Plumbing, Heating or AC Repair in Los Angeles area ? When using our company we have a team of professionals with one goal in mind, your complete and total satisfaction. We provide a standard one year warranty on all repairs to give you peace of mind that we are using the best parts and repair methods for your heating and cooling system. For your safety and security, all of our staff are background checked and drug tested. 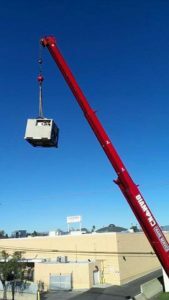 From the moment you contact our call center, to the technician completing the job and leaving your home, you'll then understand why our name is your friends and neighbors have been using our company for the last 20 years. We encourage you to browse our online reviews we have received over the years, find out what others are saying about our company. We are a 5 Star Rated Heating and Air Conditioning Repair Company.